My voice type can be described as clear, warm, genuine, conversational, believable, rich, and baritone. 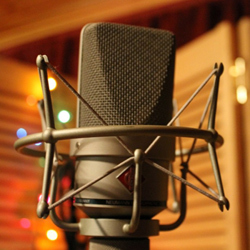 I use a Neumann TLM103 microphone for all of my recordings. 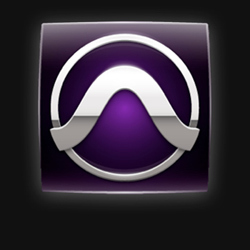 I utilize Protools 11 as my digital & audio editing workstation. 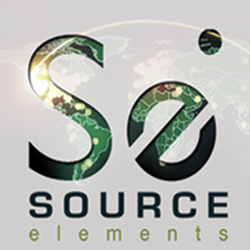 Source Connect allows me to broadcast live anywhere around the world, 24/7!